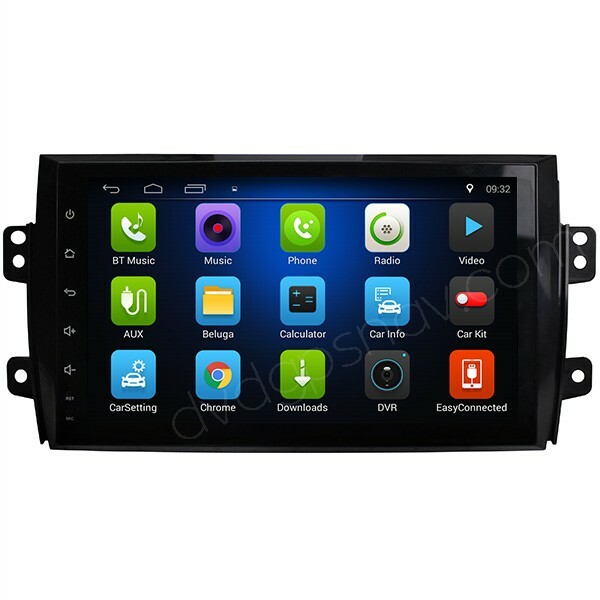 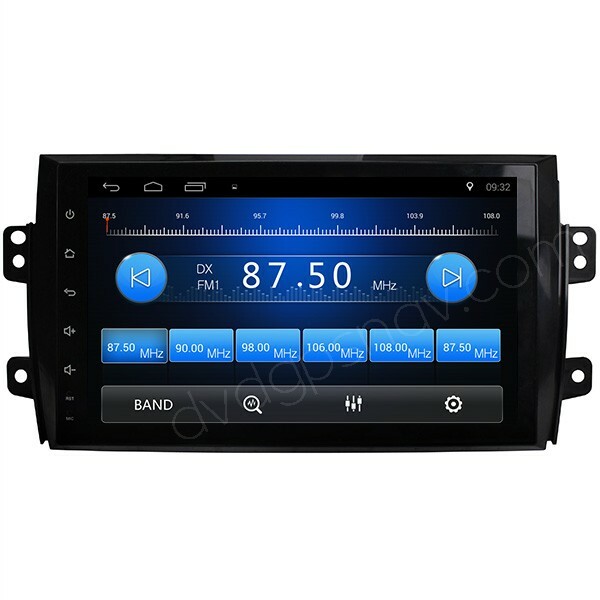 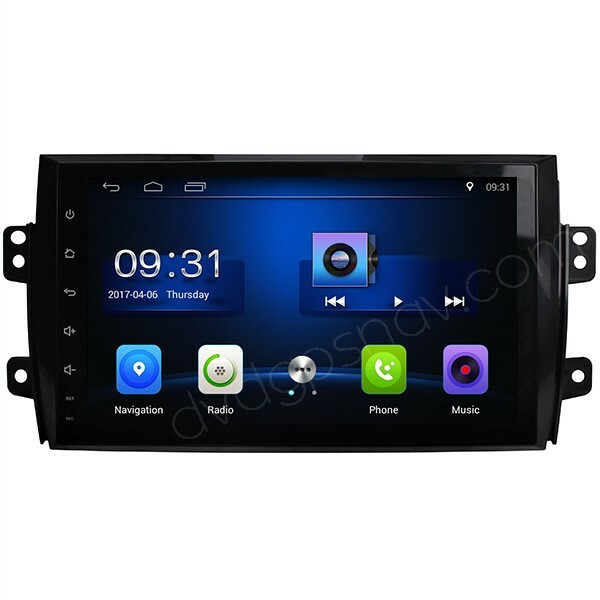 Double din head unit perfectly fits Suzuki SX4 2007, 2008, 2009, 2010, 2011, 2012, 2013 year Suzuki SX4 Sedan and Hatchback. 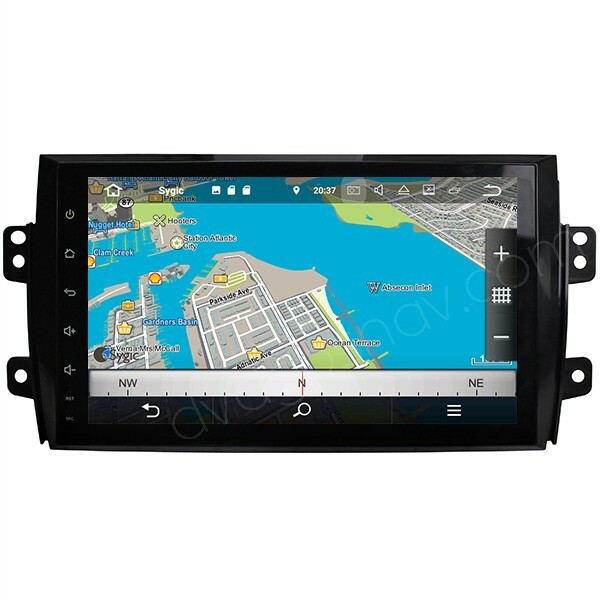 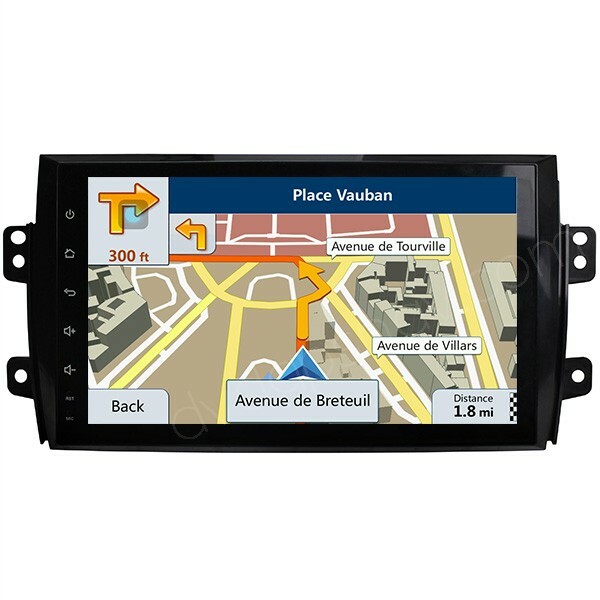 Based on Android 8.0 system, inbuilt with Quad-Core CPU processor, 32GB ROM and 2GB RAM, 9 inch HD capacitive & touch screen, this Android Suzuki SX4 radio GPS is with affordable price of only US$235. 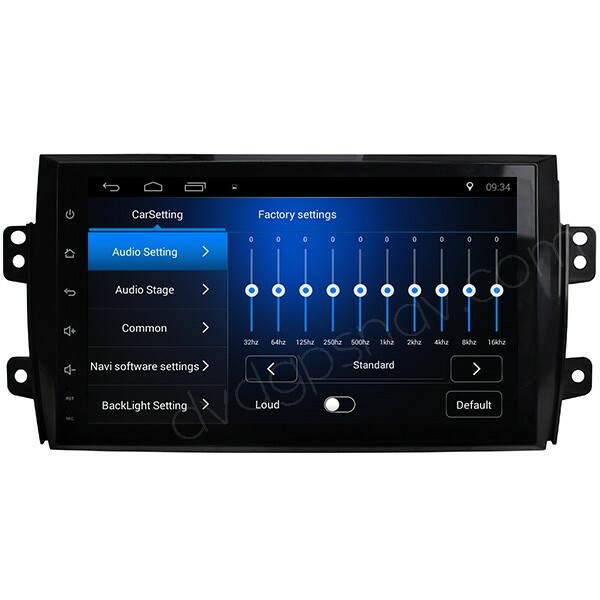 Double din head unit perfectly fits Suzuki SX4 2007, 2008, 2009, 2010, 2011, 2012, 2013 year Suzuki SX4 Sedan and Hatchback. 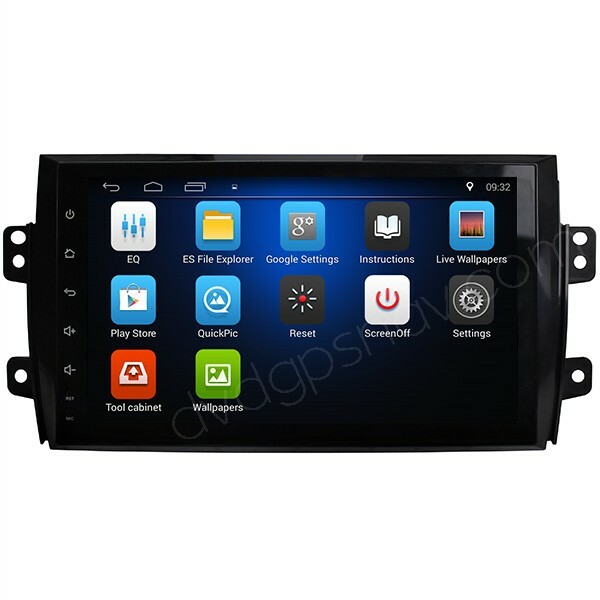 Based on Android 8.0 system, inbuilt with Quad-Core CPU processor, 32GB ROM and 2GB RAM, 9 inch HD capacitive & touch screen, this Android Suzuki SX4 radio GPS is with affordable price of only US$235. 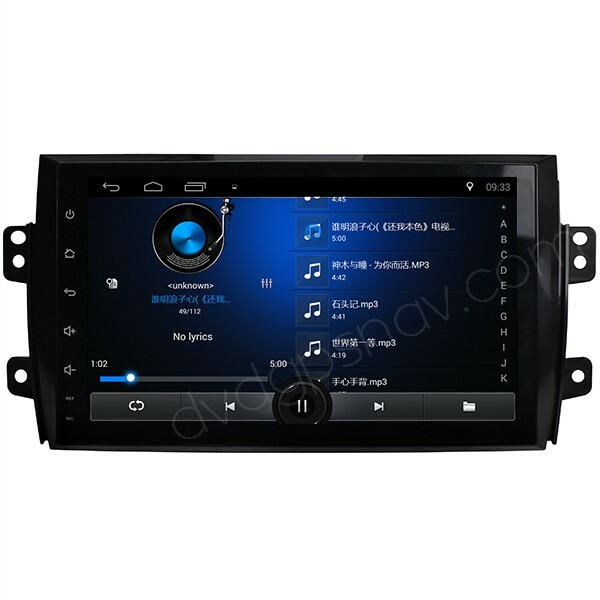 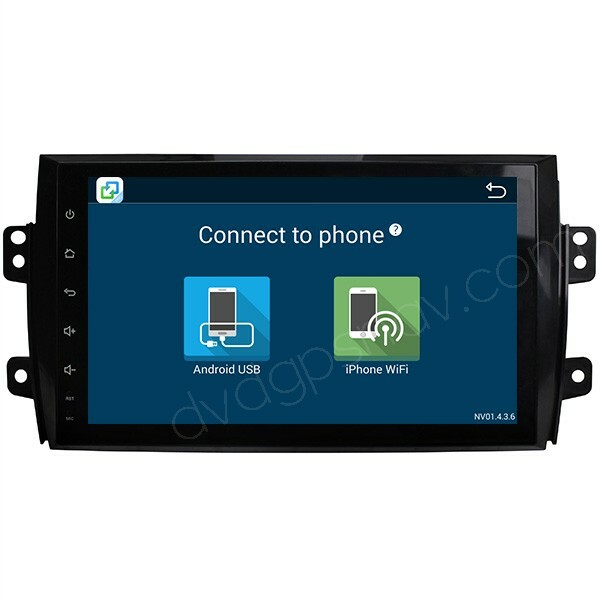 We will pre-install Android GPS maps in this Suzuki SX4 navigation before the shipment, maps are available all over the world, future maps update is also free from DVDGPSNav.com.